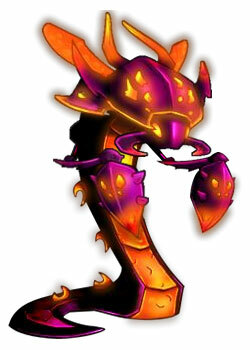 darkSpyro - Spyro and Skylanders Forum - Spyro: Enter the Dragonfly - Voice of the alligators. darkSpyro - Spyro and Skylanders Forum > Spyro: Enter the Dragonfly > Voice of the alligators. I don't remember his name being on the credits, but they do sound like him now you mention it. I always thought the alligators were voiced by Dee Bradley Baker.